Join us for an afternoon of improvisational wizardry from jazz phenoms Miro Sprague and Josh Johnson. Miro Sprague is a jazz pianist, composer, and bandleader known for his dynamic performance style and inspiring creativity. 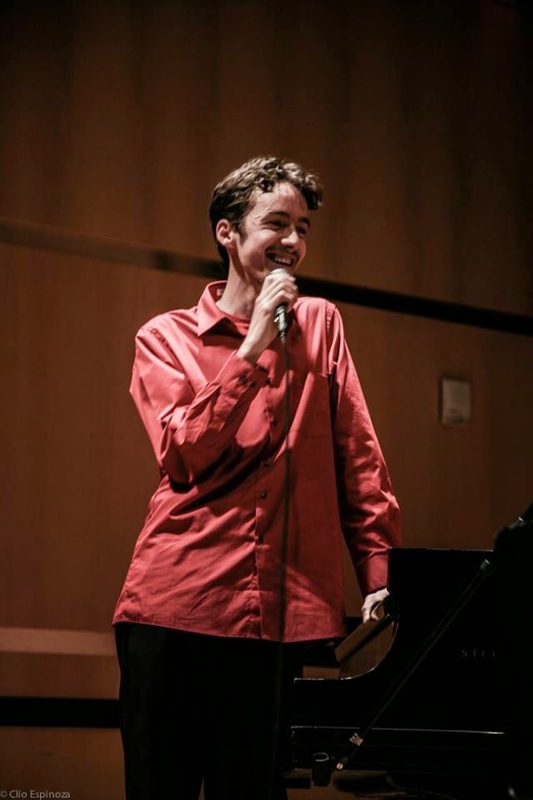 A recent graduate of the Thelonious Monk Institute of Jazz Performance, Miro has toured the United States, Europe, and Japan and has performed with Wayne Shorter, Greg Osby, Jerry Bergonzi, Matt Wilson, Reggie Workman, Sheila Jordan, among others. He is a member of the jazz collective Holophonor and leads his own quintet and trio. His most recent recording is “Blue Dreaming,” his fourth studio recording. Miro is currently based in Los Angeles, where he is active as a performer and educator. 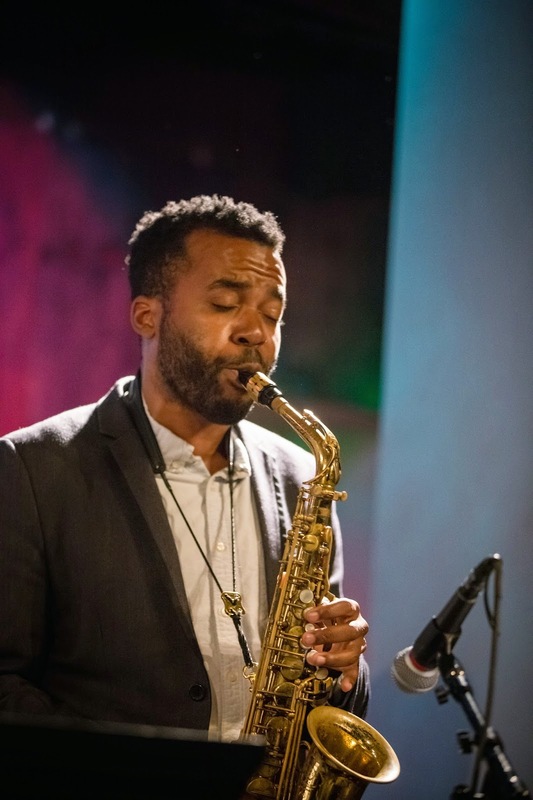 Saxophonist Josh Johnson was born in Maryland and grew up near Chicago. An alumni of the 2012-2014 Thelonious Monk Institute of Jazz, he holds degrees from Indiana University and UCLA. He is one of the co-founders of the genre-defying ensemble, Snaarj, whose latest release “Levels” was described as “a substantial work full of deep textures, deft musicianship and expertly crafted compositions” (Kyle Long, NUVO). Josh has performed with Wayne Shorter, Esperanza Spalding, Herbie Hancock, Aretha Franklin, and Terri Lyne Carrington, among others. Currently based in Los Angeles, Josh is a co-leader of the fearless collective Holophonor, who recently released their self-titled debut.